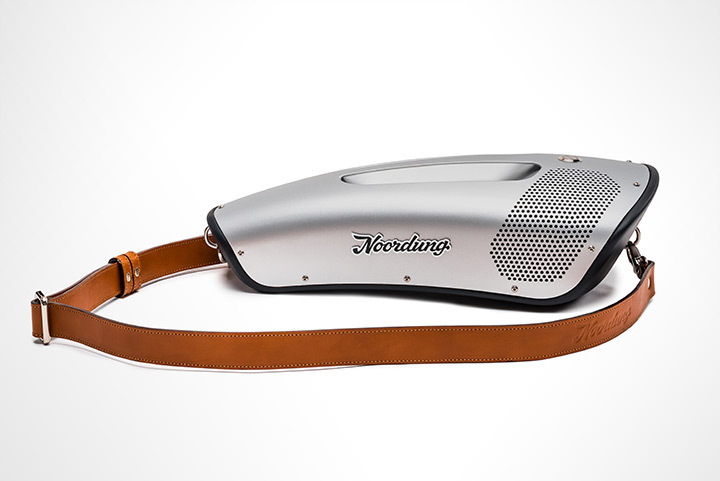 Music lovers who are sick of wearing headphones through your rides can chill now, The 'Noordung One' got your backs. 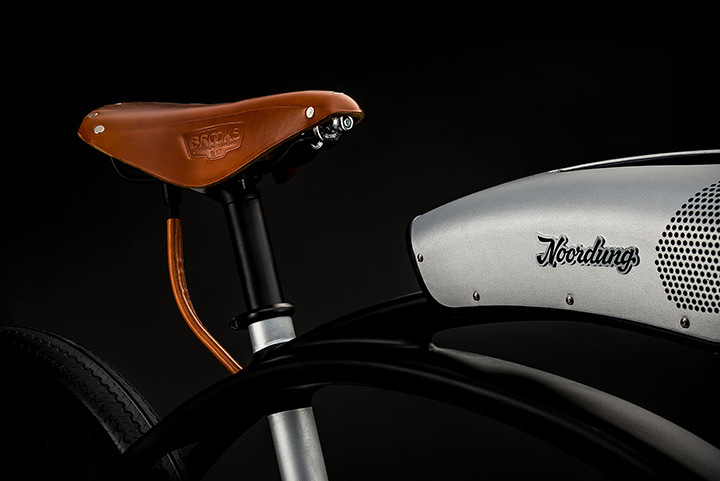 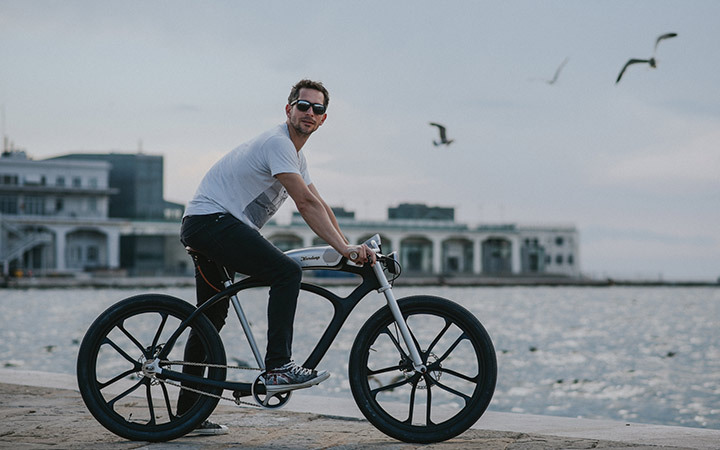 Created by the Slovakian cycle manufacturer Noordung, the 'Noordung one' is an E-bike with a battery designed as a Boombox. 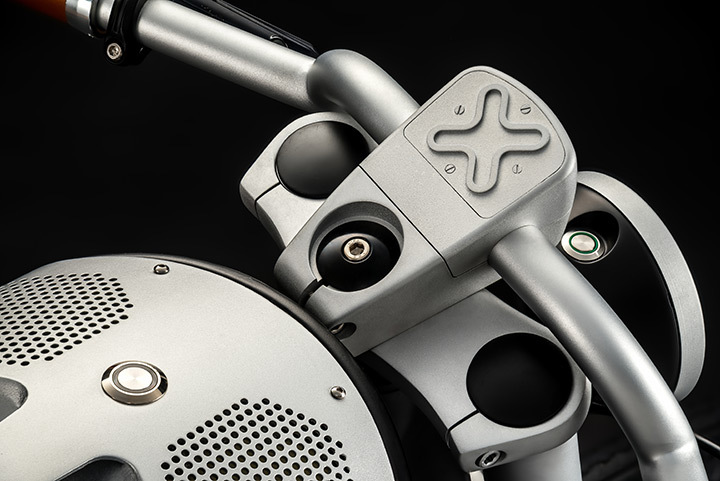 This Boombox is powered by 32 Li-Ion batteries and featuring two high fidelity speakers. 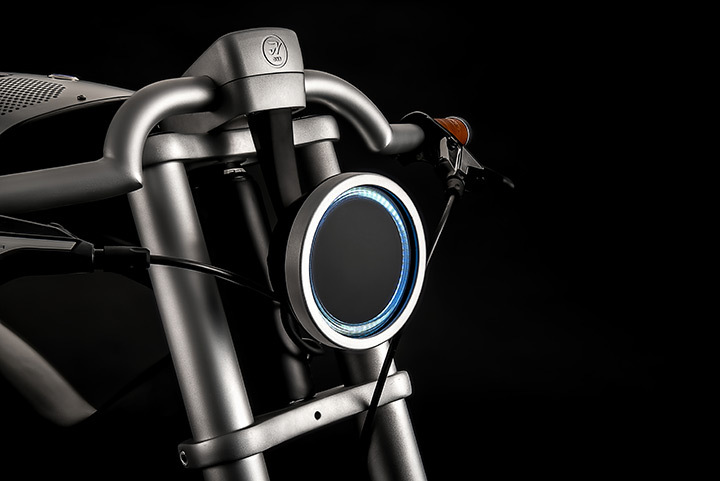 The users can connect their phones to the Boombox and play their desired playlist up to 100 hours straight. 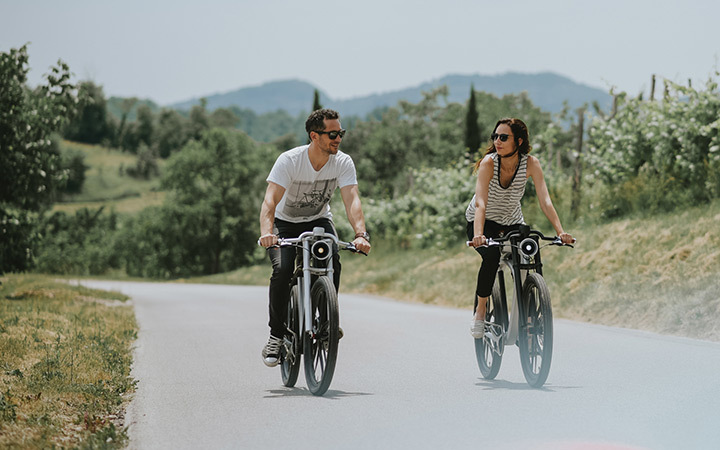 Also it is able to provide power to pedal assistance, charges your laptop, tablet or phone, and also analyzes air quality on your route as well. 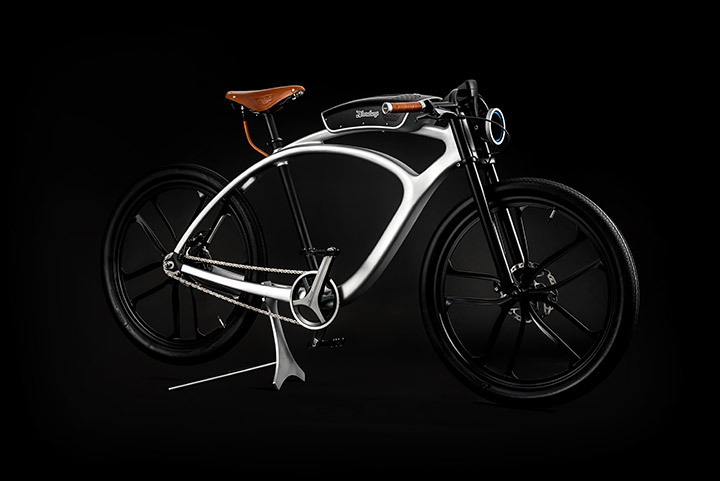 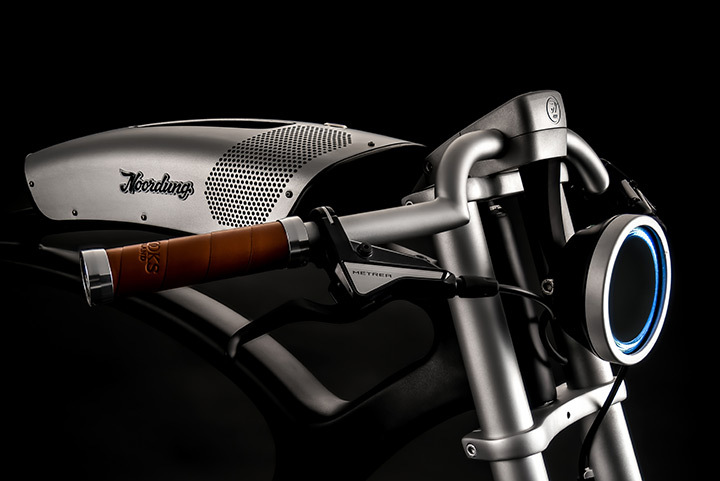 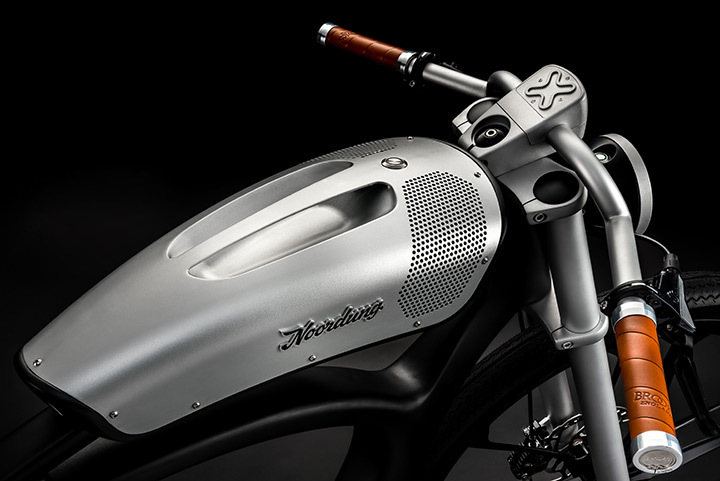 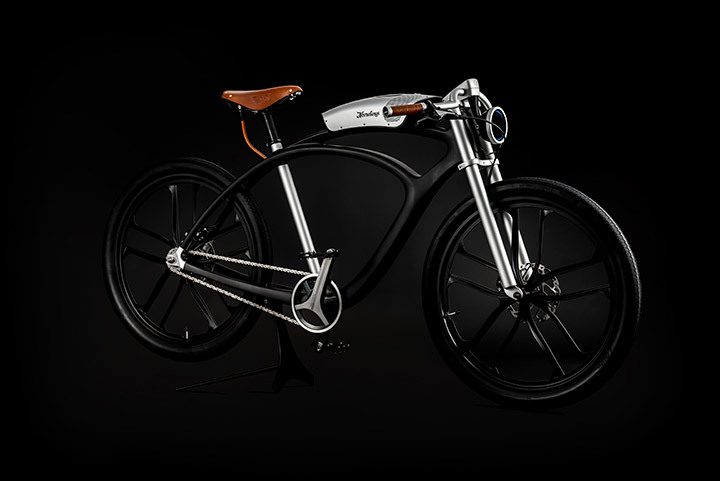 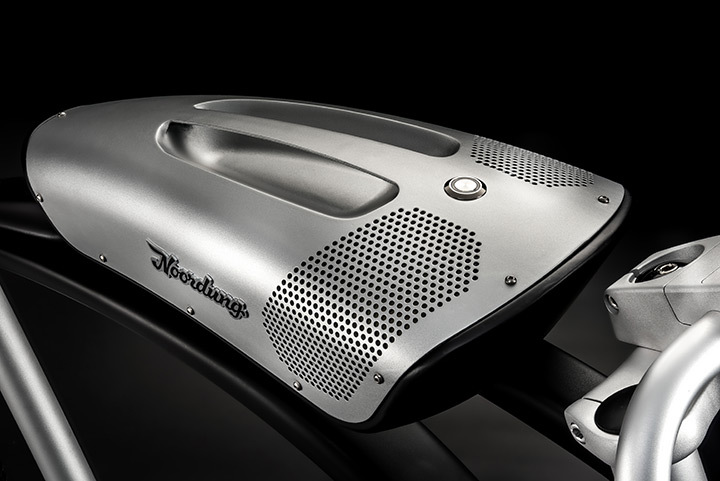 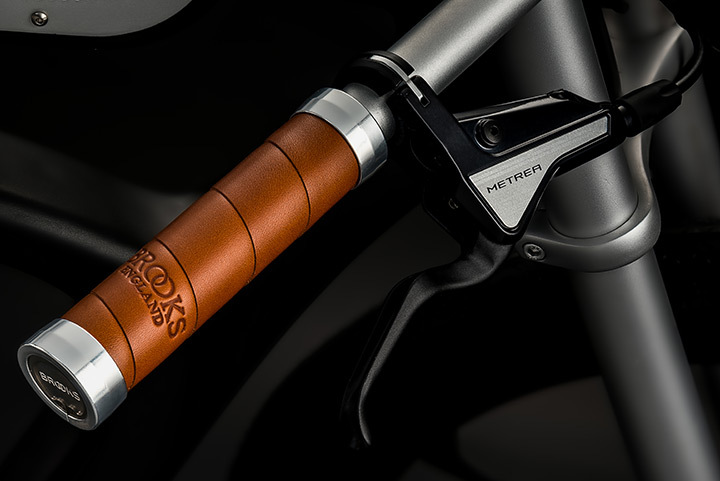 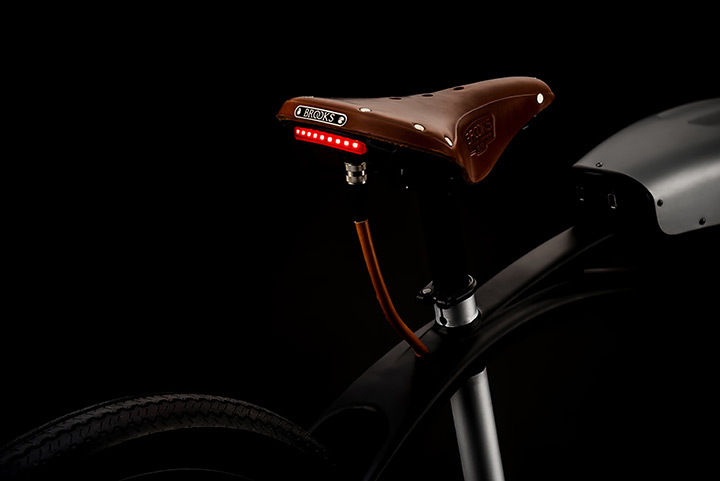 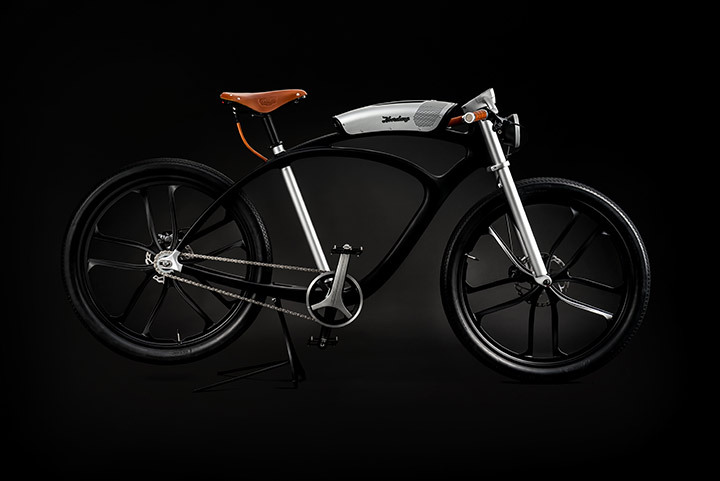 Currently the bike is available in three versions: The moonlight edition, the Eclipse edition priced €12000 each and the custom edition at €14000+.